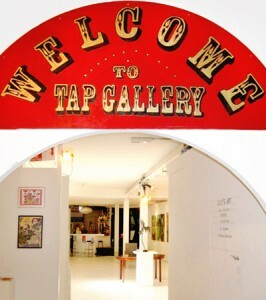 TAP Gallery is an open-policy, nonselective exhibition space providing artists the freedom of exhibiting without the rigmarole of C.V. and portfolio appraisal. It can also be a steppingstone for emerging artists into a commercial gallery. Many artists have firstly exhibited here then moved on to a commercial galleries stable. There have also been many established artists exhibiting who prefer the freedom of their own curatorial with an open-policy gallery such as TAP. Guest curators are also welcomed to use this facility for their own shows. TAP INC. is an Incorporated misoprostol tablet buy online india Association (registered non – profit organisation with Dept of Fair Trading). The gallery is a much needed facility where the responsibility is entirely up to the artists. The artists contribute to the running costs including rent, electricity, maintenance and so on. All labor and services of the management committee is on an unpaid, voluntary basis.If you wish to support the gallery join and become a subscriber. There are many benefits. Click here to become a TAP member today. Gallery Hours: Monday to Saturday 12-10pm & Sunday 12-6pmIt is encouraged that the Artist/s attend the gallery during their own exhibition. 1. Booking Requirements: Half the rental as deposit upfront. The remainder is to be paid 2 weeks before the exhibition. 5. Responsibility for artwork: No responsibility for loss or damage to the work will be accepted, although all care will be taken. A back to base security system operates when closed. All valuable works should be securely fixed. 6. Supervision of the exhibition: The artist is requested to attend the gallery each day or arranges for someone to mind the space. 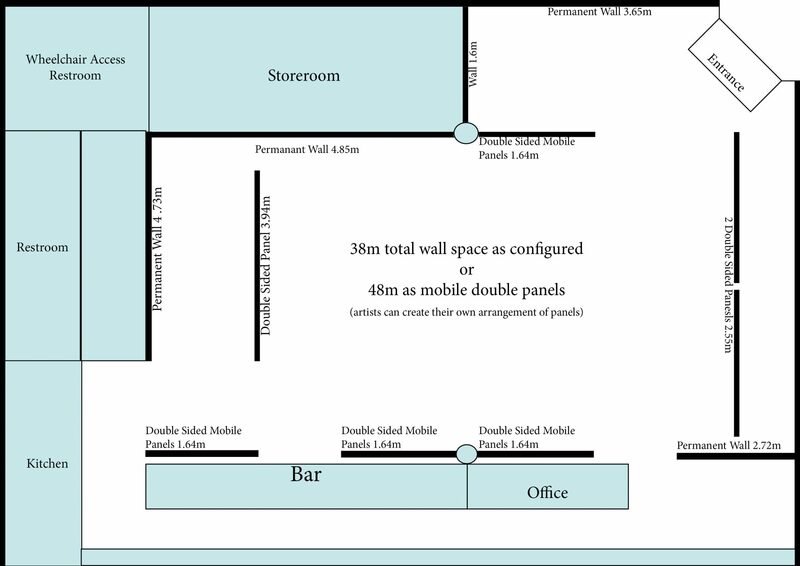 Any difficulties with this arrangement should be discussed with the manager as we do operate a volunteer program. 7. Sales: The gallery manager will handle all sales. We have the Merchant Credit card, Amex & Eftpos facility available. Payment for sales will be available at the end of the show or when the cheques clear. 8. Gallery Commission: is 25% of all sales due to running expenses. 10. Storage: artworks left behind costs $25 per work per week. 11. No alcohol is allowed outside the venue at any time. Yes, I have read and understand the above conditions.